A written match for the strongest wordsmiths! A 9 Round, creative writing series hosted by the @action profile. Who will get the last word in? Step into the ring and get your write on, fight to earn your place amongst the ranks of creative word wielding. 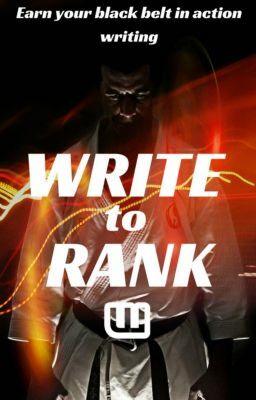 Can you earn your black belt in action writing?